Tags: Noodle Chicken Curry Flavour . 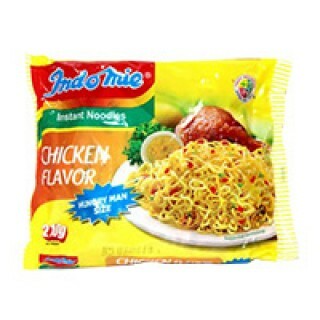 Indomie Noodle Chicken Curry Flavour. This African food as well as Caribbean food and Latino food can all be ordered online.